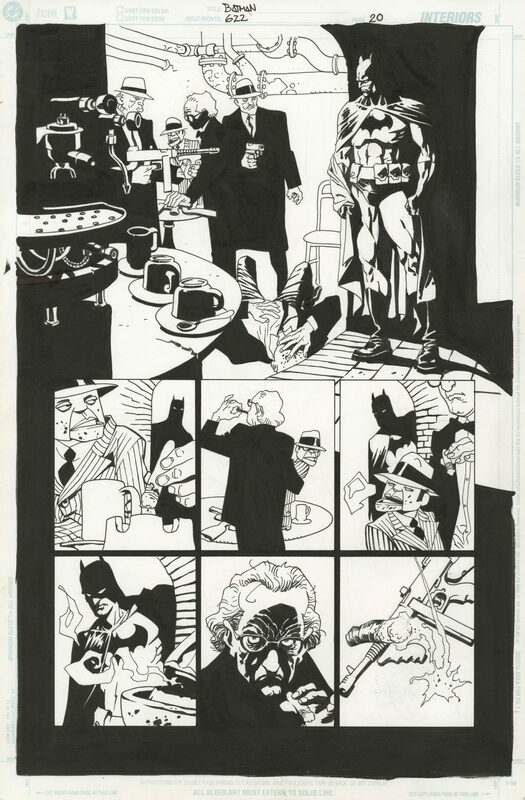 Batman issue 622 page 20 by Eduardo Risso. Source. 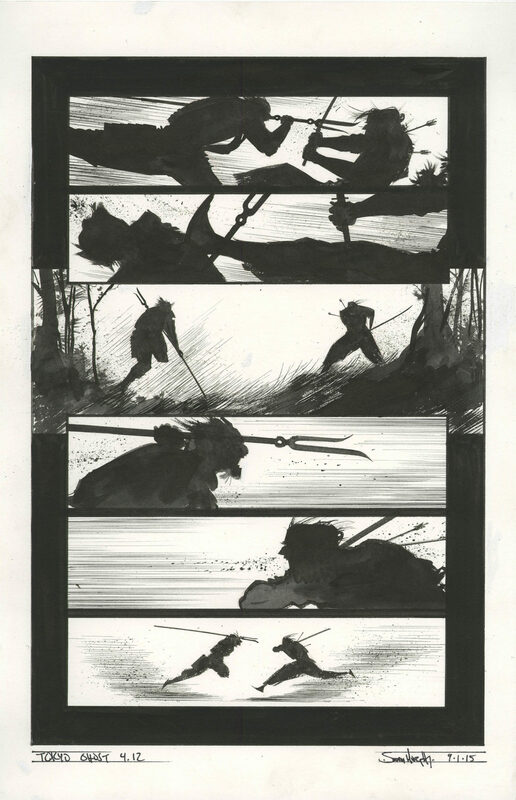 Tokyo Ghost issue 4 page 12 by Sean Murphy. Source. 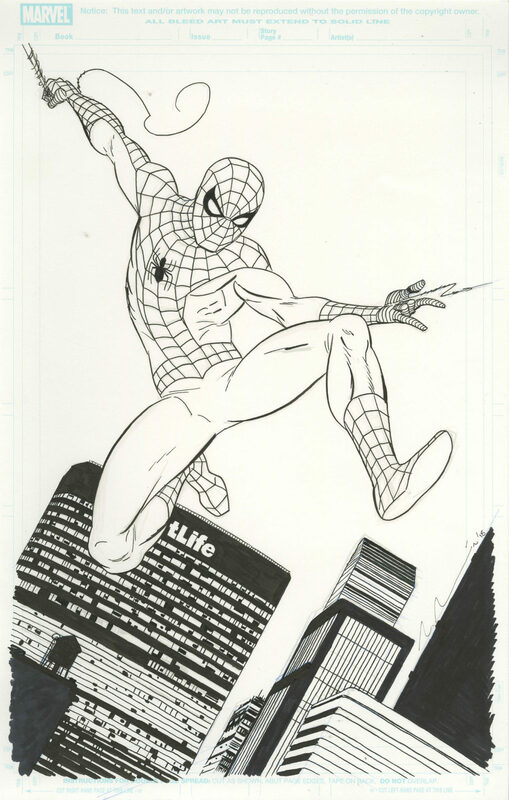 Spider-Man by Marcos Martin. Source. 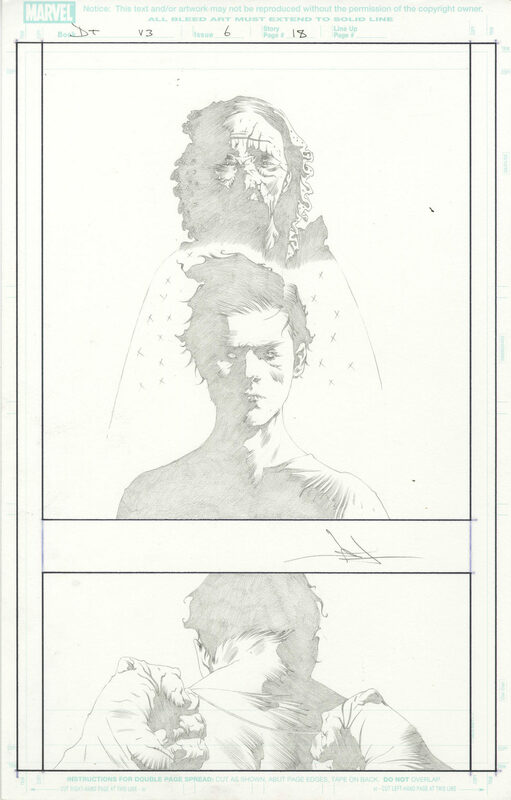 Dark Tower Treachery issue 6 page 18 by Jae Lee. Source. 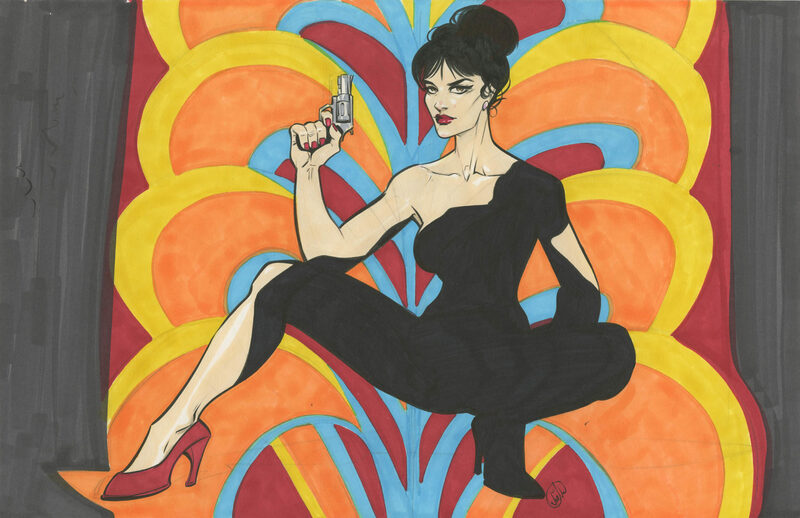 Modesty Blaise by Joëlle Jones. Source. 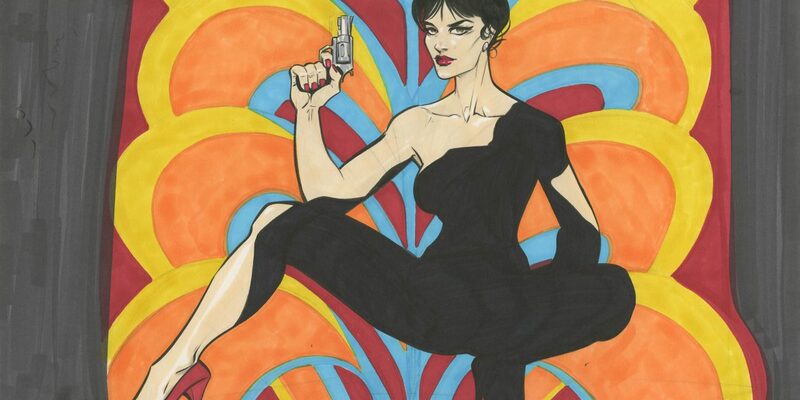 Congrats to all the Shuster Award Winners!